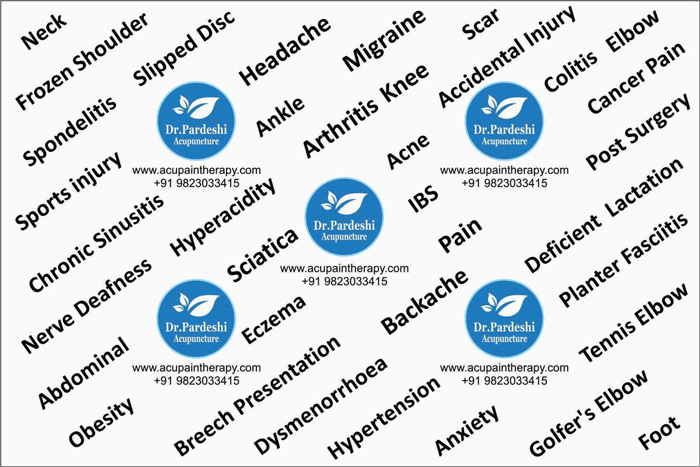 Dr. Pardeshi Acupuncture Pain Therapy Clinic is dedicated and empathetic team of health workers headed by Dr Chandrashekhar Pardeshi, MBBS, DGO, MD. 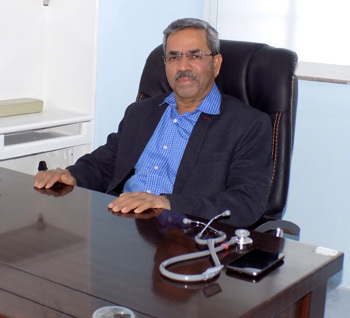 He has been working as obstetrician and gynaecologist for last 40 years and has treated thousands of patients, delivered of babies, and operated on patients for major surgeries. He took interest in acupuncture from his own personal experience of dramatic relief from acupuncture treatment. He was suffering from frozen shoulder pain for two years without any relief from conventional best possible treatments. Just one needle in foot relived his shoulder pain instantly and permanently. To investigate acupuncture science, he has studied acupuncture literature in great details, from all available in world. He treated his own patients with acupuncture. 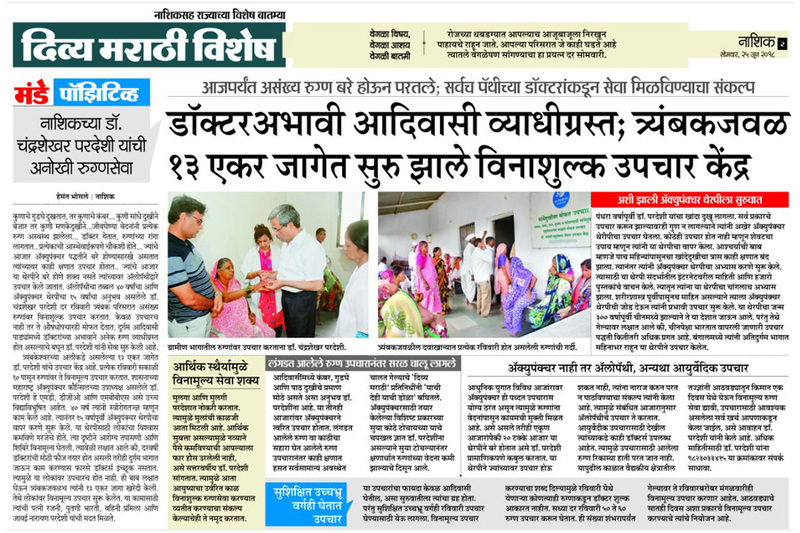 He volunteered to treat thousands of patients in Maharashtra and Bengal. He has visited Republic of China for further study of acupuncture. He gained advanced knowledge of acupuncture and practices different modes of acupuncture. He has treated and cured thousands of patients with acupuncture in India. He has researched in acupuncture and developed new inventions for unique benefit of patients. He has treated very rare cases which had no hope of recovery and were in agonies of pain and sufferings. He has trained number of doctors who are doing successful acupuncture practice. He is at present one of very few best acupuncturist of India who is MBBS DGO and MD. 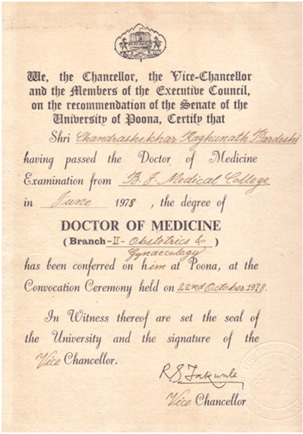 He is now full-fledged well-known medical acupuncturist of India. He has advantage of background knowledge and experience of 40 years western allopathic medicine, best possible training in acupuncture and rich experience in acupuncture therapy. 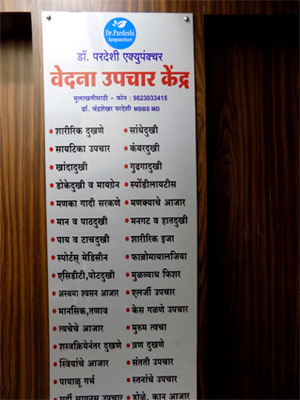 He had most modern acupuncture clinic one of best in India. 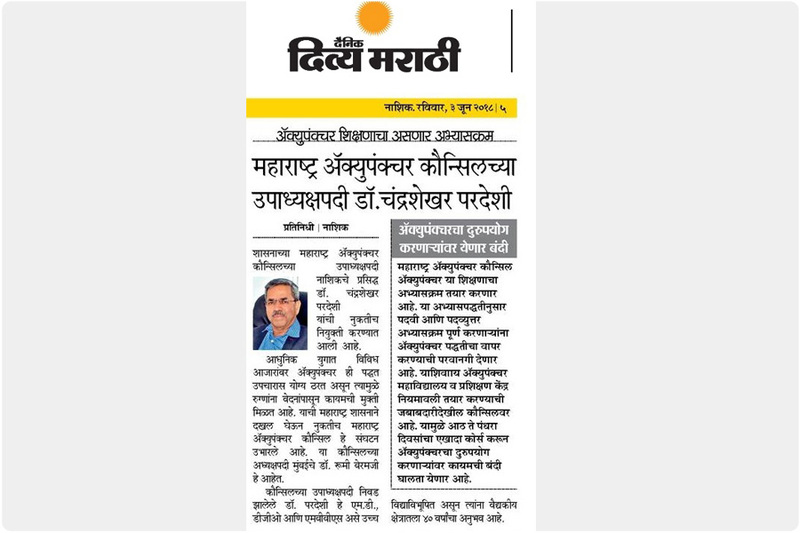 Dr. Pardeshi Acupuncture Pain Therapy Centre is run by qualified Dr. Chandrashekhar Pardeshi MBBS DGO MD with 40 years experience in allopathic and medicine and acupuncture therapy, who has exposure from Republic of China. Dr. Pardeshi has best possible knowledge of acupuncture science from his wide exposure from all over India. He has gained deep knowledge from Republic of China also. He has trained many doctors in acupuncture. He has most modern and best possible acupuncture clinic with dedicated staff. He has background of 40 years of experience in western medicine including surgeries. Therefore we are better placed to understand anatomy, physiology and pathology of human ailments. Treatment of patient needs full understanding of anatomy, pathology and disease itself. 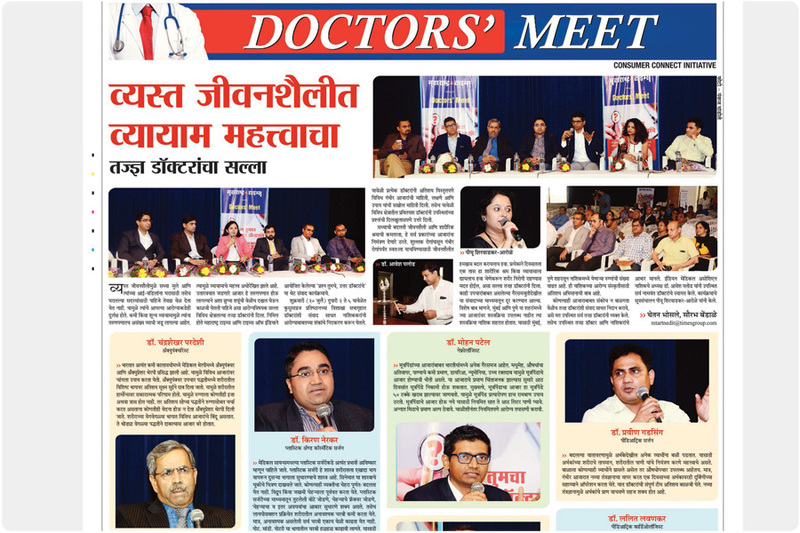 Dr Pardeshi been trained in all these subjects in great details can manage diseases from roots. Being in medical field with such qualification and experience, we are in far better position to understand disease and its management and also apply acupuncture accordingly. Beyond rich background of allopathic medicine, we are rigorously trained in medical acupuncture. With wide experience in acupuncture in Republic of China. We treat hundreds of patients in community acupuncture centres every week and get wide clinical experience. 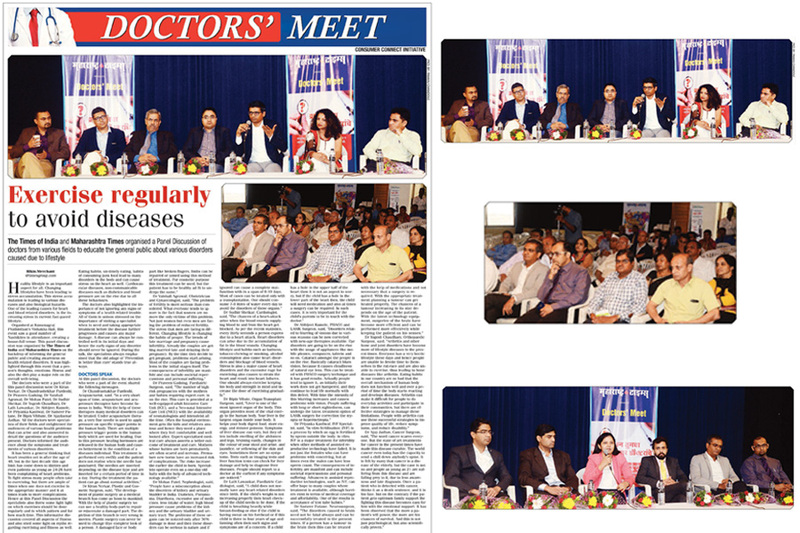 Dr. Pardeshi is not only obstetrician and gynaecologist physician, he also surgeon therefore understands body better. Our expertise in acupuncture has led us to train number of doctors in acupuncture and are doing well in their professing as acupuncturist. We have most modern clinic with all facilities needed for acupuncture treatment. 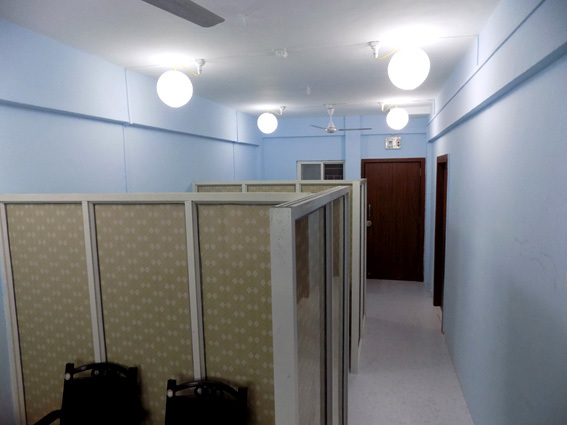 The clinic is placed in centre of city on wide road with free parking facility.